The short version is a summary of part 1 and part 2 of the full length message. 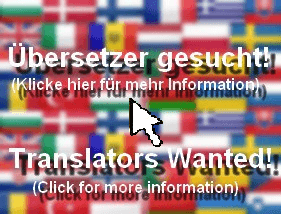 —> You can use an automatic translation function to translate each article into your own language. Open one of the articles and then select your language in the right sidebar (see “Translate this website”). The short children’s version is a summary of part 1 and part 2 of the full length children’s version. The children’s version contains colourful drawings and the spoken message in your language. The version includes the full length message. This version contains subtitles in your own language. So you can watch the video and at the same time read the subtitles in your language. The version includes the full length message. This version contains the subtitles and a translation of the spoken message as voice-over. 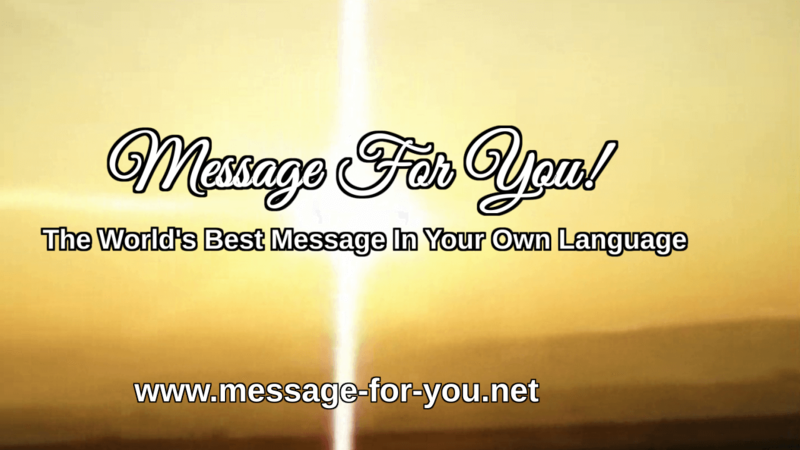 So you can watch the video and listen to the message in your own language. The version includes the full length message. Right-click on “Download Word” or “Download PDF” to download the file. Then you can also read the message as an article online. Right-click on “Download mp3” to download the file. The languages overview is available on the page of the Languages Overview. In the Media Center you will find more material, such as the background music “Heavenly Sounds”, videos to download, pictures, flyers and more. Unfortunately we do not understand any other languages and therefore we will not be able to respond to requests in another language. In the different sections of this website you can find many articles that can be helpful. This entry was posted in News-English and tagged Das Evangelium auf Englisch,Get to know Jesus Christ,Jesus Christ,Jesus in England,Jesus in the USA,Knowing God personally,Knowing Jesus personally,The Good News,The Gospel,The Gospel in England,The Gospel in English,The Gospel in the USA on April 10, 2015 by Administrator Message-For-You.net.